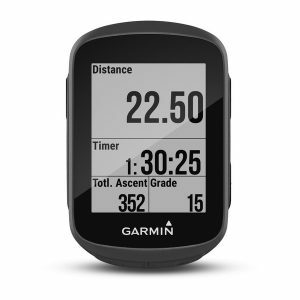 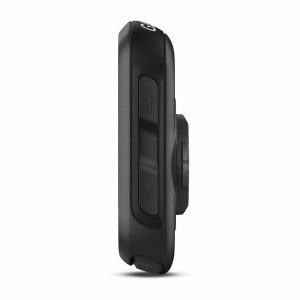 Secure your compatible Edge® device to your bicycle’s stem or handlebars with this Quarter Turn Garmin Bike Mount. 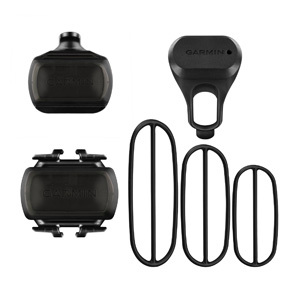 Secure your compatible Edge® device to your bicycle’s stem or handlebars with this Quarter Turn Garmin Bike Mount. 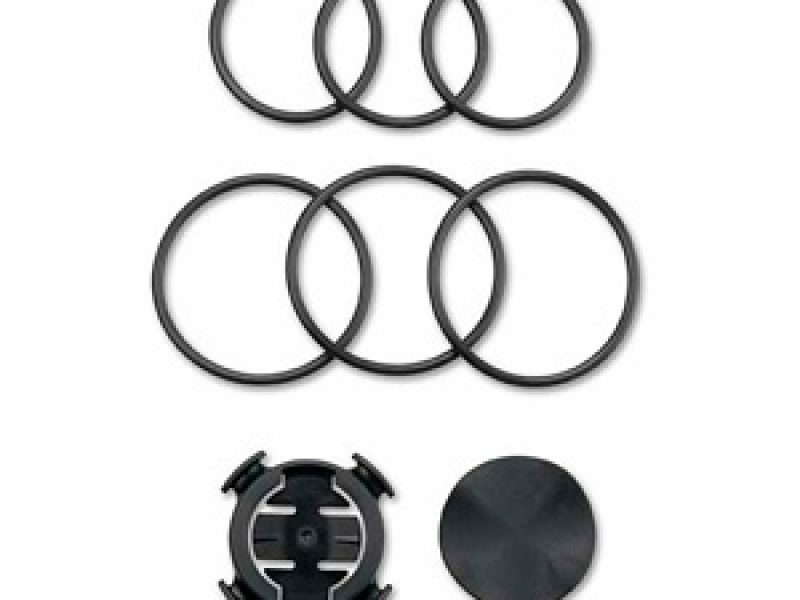 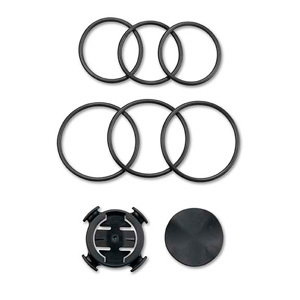 Includes bike mount, rubber disc and elastic bands. 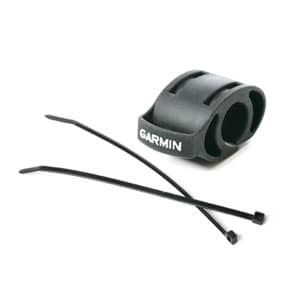 Replace your Garmin mount with the original quarter turn mount.